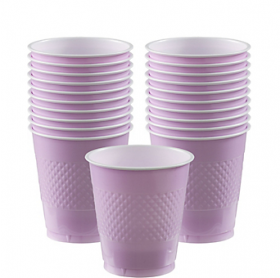 Package includes 20, 12oz plastic cups. Each cup measures 3 5/8in diameter x 3 7/8in tall. 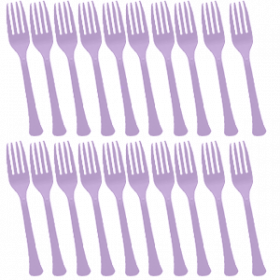 Package includes 20 premium quality forks. These are very durable and reusable. Table skirt measures 29in x 168in. 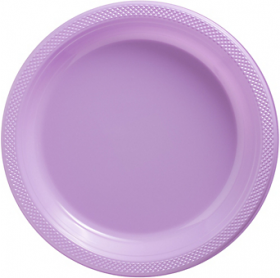 These are great for baby and bridal showers, birthdays, and parties! These skirts features an adhesive backing that makes it easy to stick to most rectangular tables. 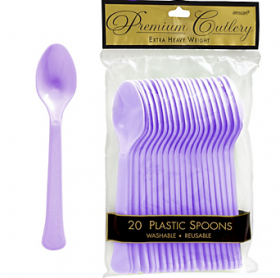 Package includes 20 premium quality Spoons. These are very durable and reusable. 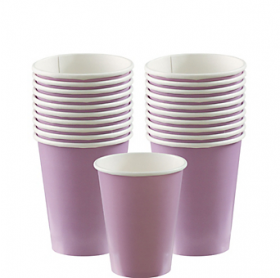 Package includes 20 paper cups and each holds 9oz of your favorite hot or cold beverage. These are great for baby and bridal showers, birthdays, and parties! 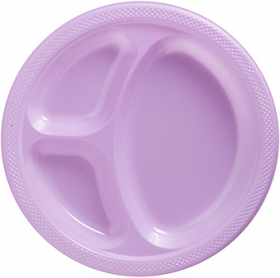 Package includes 20 plastic plates, each measuring 7" in diameter. These are great for baby and bridal showers, birthdays, and parties! 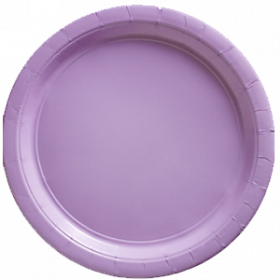 Pair it with our other party supplies for a coordinated theme. 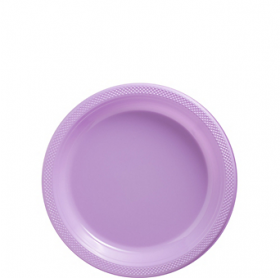 Package includes 20 plastic plates, each measuring 10 1/4" in diameter. These are great for baby and bridal showers, birthdays, and parties! 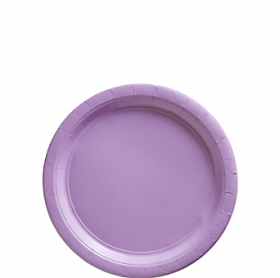 Pair it with our other party supplies for a coordinated theme. 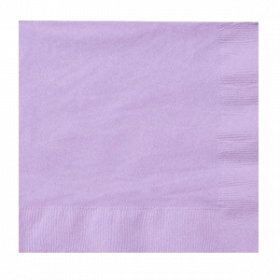 Table Cover measures 108in long x 54in wide.These are great for baby and bridal showers, birthdays, and parties! The impermeable plastic protects your furniture from scuffs and spills and can be wiped clean as the party develops to keep your display in perfect order. 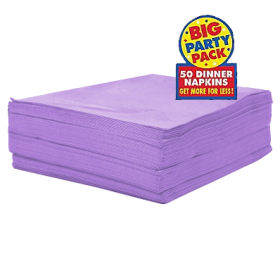 Table cover measures 84" in diameter.These are great for baby and bridal showers, birthdays, and parties! © 2019 Party Glitters. All Rights Reserved.